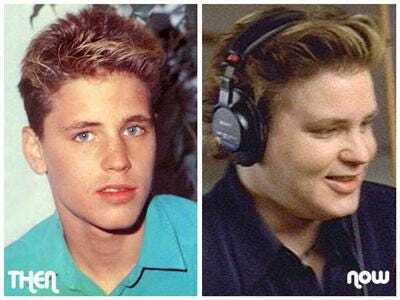 Former childhood movie star Corey Haim was found dead this morning of an apparent drug overdose, reports say. Police officials say they got a 911 call to his mother’s apartment in Los Angeles. TMZ reports that he had flu-like symptoms for the past couple of days. He collapsed in the bedroom of his mother’s apartment and four prescription bottles were found nearby, law enforcement sources tell TMZ. Haim, 38, was known as a young 80s actor in movies including Lucas and The Lost Boys. He had a reality show with another childhood friend and rival, Corey Feldman, on A&E that aired from July 2007 to the summer of 2008. It chronicled their lives as former childhood stars struggling with adulthood and drug and alcohol problems.